Ted Cruz might have the right amount of support from delegates to block Donald Trump from receiving the nomination if a second ballot vote is held at a contested Republican National Convention in July. According to an analysis done by The Washington Post, Cruz could pick up at least 130 more votes during a second ballot vote. 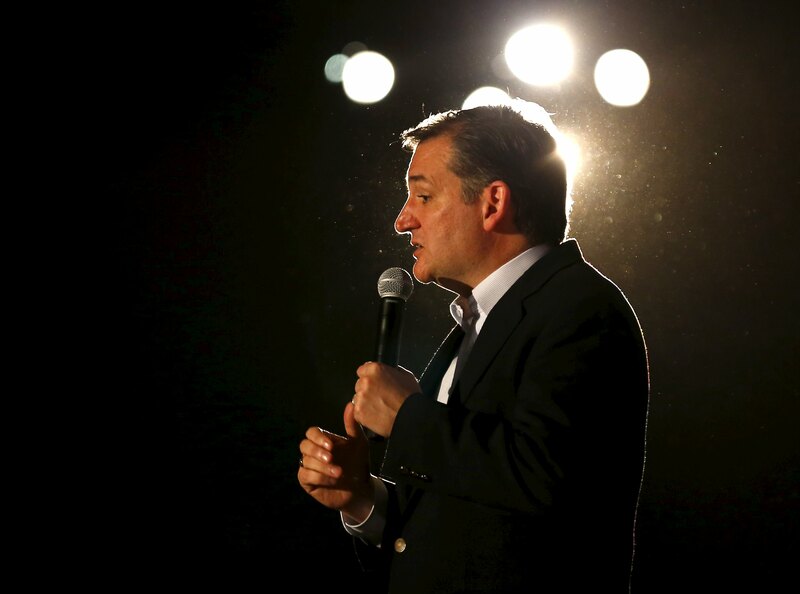 Under a less conservative estimate, the report said it could mean even 170 delegates for Cruz. If Donald Trump, Ted Cruz and John Kasich head into the convention without a majority of delegates -- failing to win 1,237 delegates on a first ballot vote -- the delegates will have to hold another round of voting until a candidate reaches the required threshold to win the nomination. On a first ballot vote, 95 percent of the delegates are bound to vote for the candidate they were assigned to, based on the primary or caucus results from their state. But if Trump doesn't receive the required number of votes, nearly 60 percent of the delegates will become unbound on a second ballot vote. For any subsequent ballot votes, even more delegates will be unbound. Under GOP rules, delegates who are bound to vote for Trump on a first ballot don't necessarily have to personally support him, should there be subsequent ballot votes. The Post's report notes that Republican leaders in Indiana are finalizing their slate of delegates on Wednesday, and it includes people who are unlikely to vote for Trump in the state's primary next month. It also said Cruz supporters in Arkansas are trying to figure out how to beat Trump before delegates are selected in May. And after receiving commitments of support from 34 out of 34 delegates in Colorado last weekend, Cruz is also expected to win Wyoming's 26 delegates this weekend, the report said.